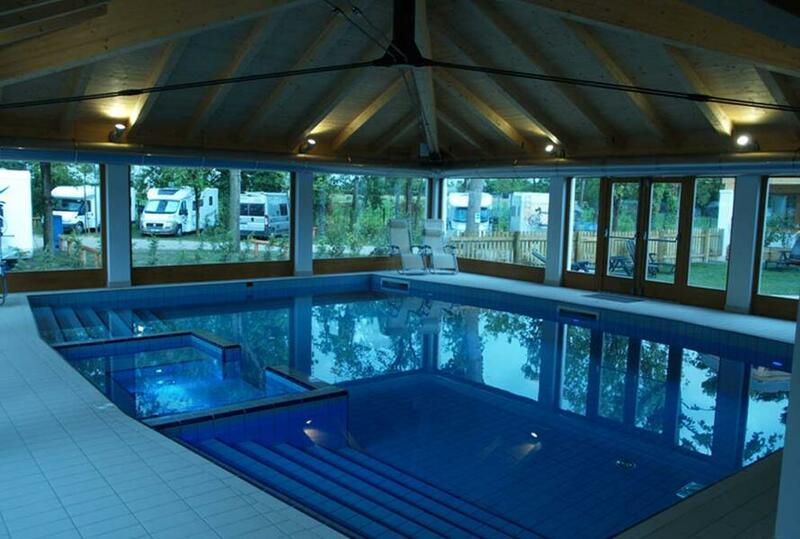 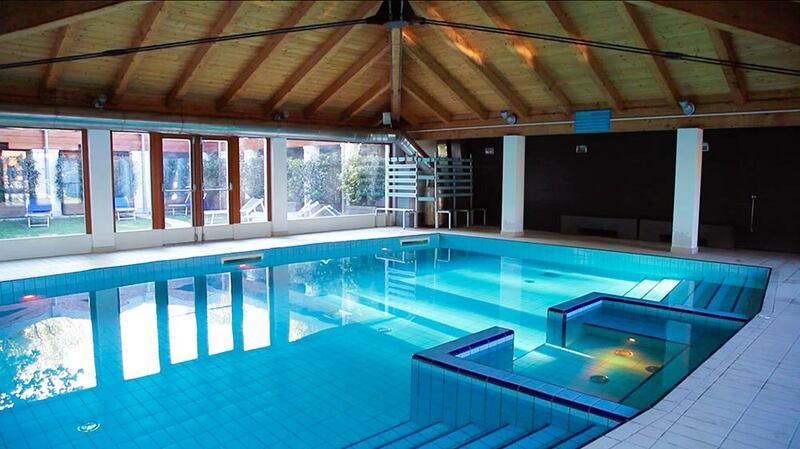 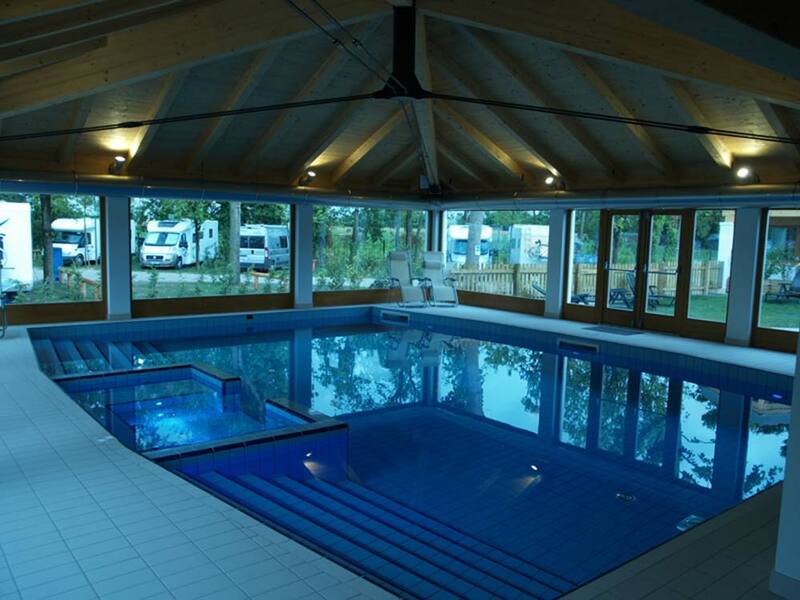 Camping Venezia Village, located just 10 minutes from Venice, is equipped with a beautiful heated indoor swimming pool. 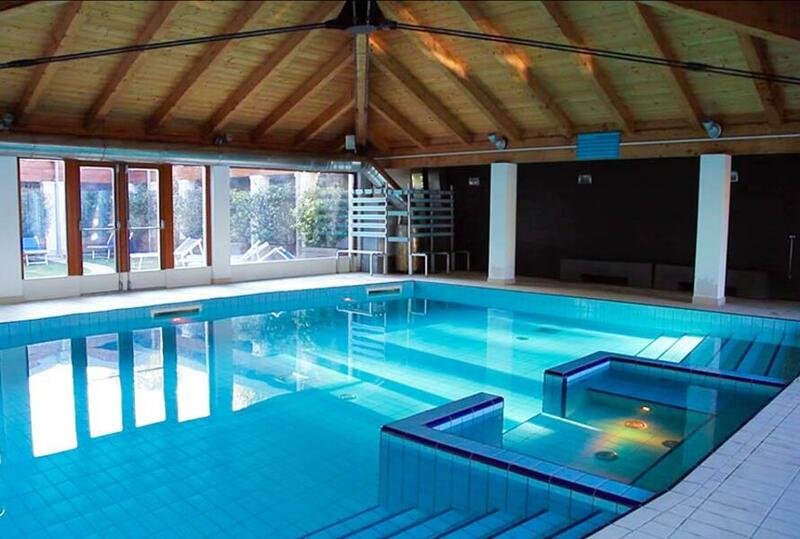 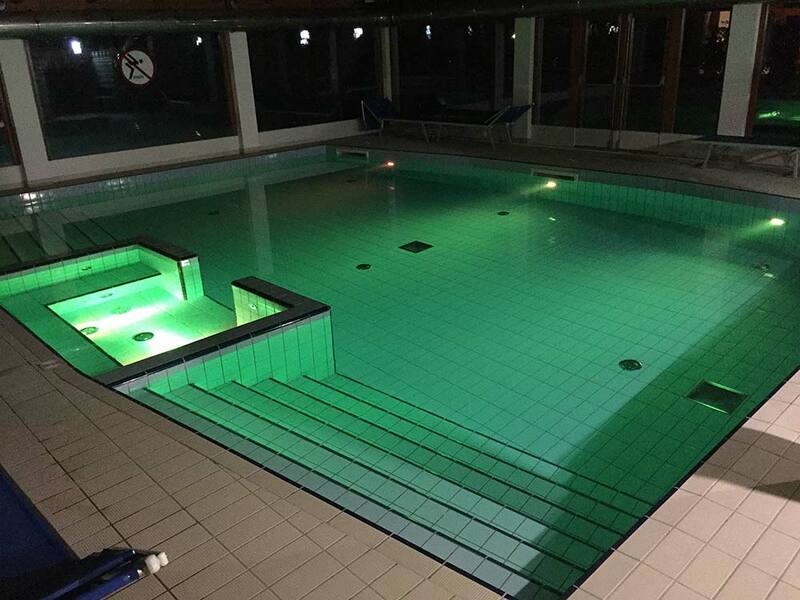 The water has a very pleasant temperature of 30°C and plunging into the pool becomes a real remedy even during the winter season. 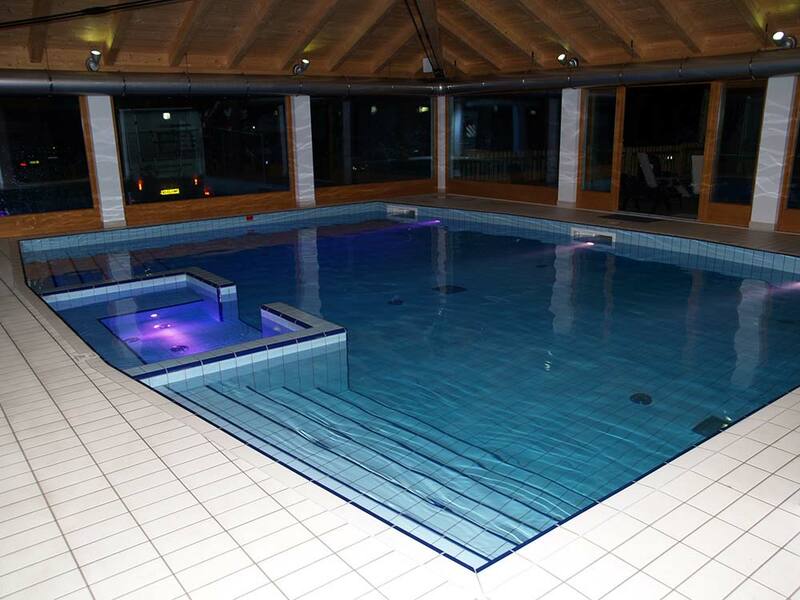 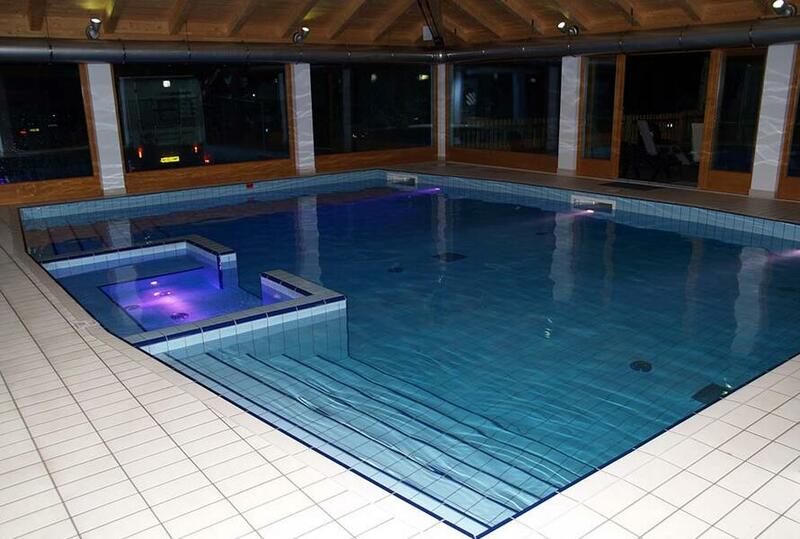 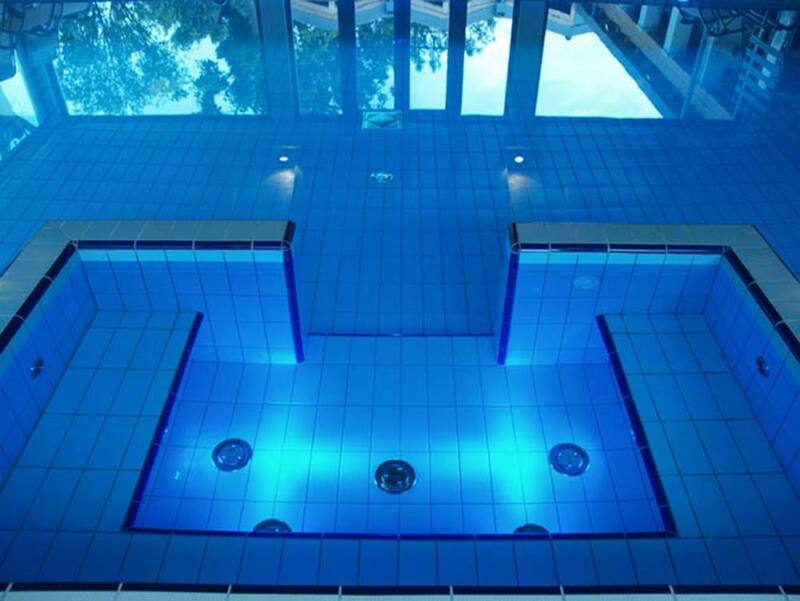 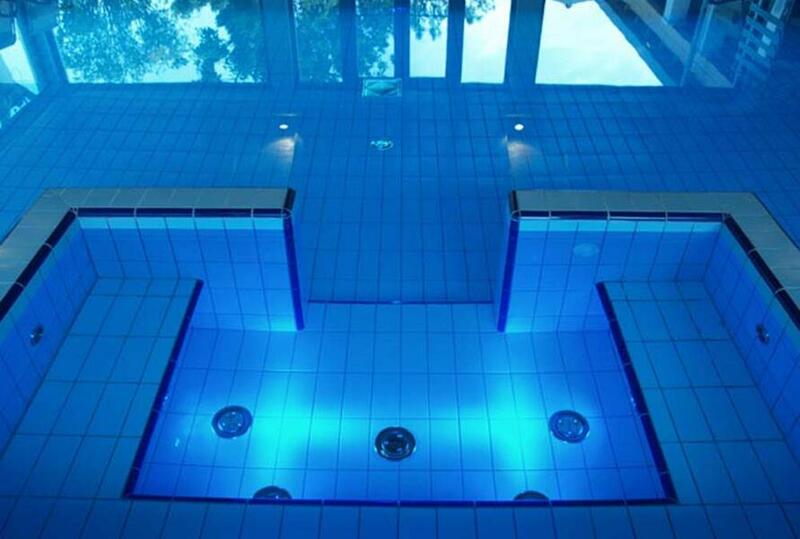 The relaxation does not end here because, adjacent to the pool, there is also a 6-seater Jacuzzi with underwater LED lights for colour therapy treatments. 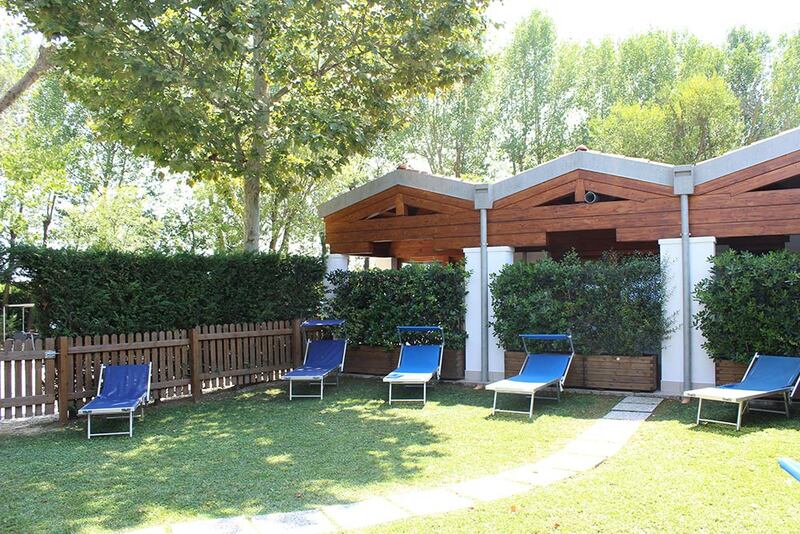 Treat yourself to a regenerating bath after a busy day of exploring Venice and let yourself be lulled by the warm water and the sweet and pleasant notes of the background music.